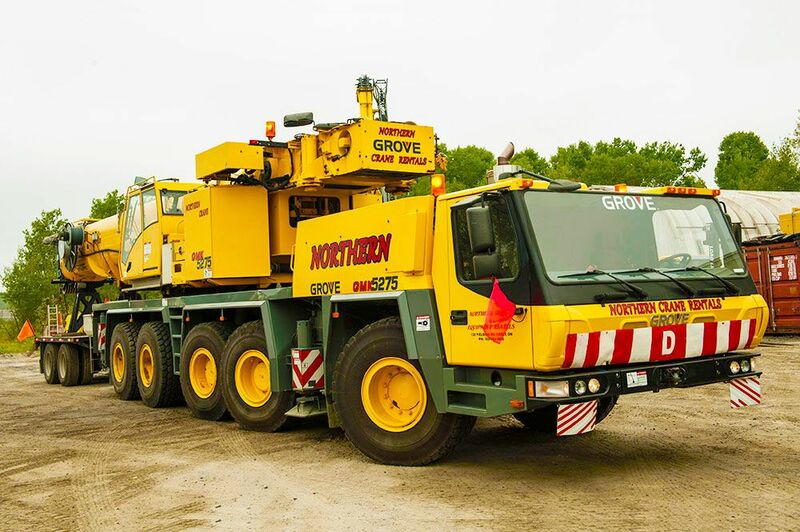 For over 40 years, Northern Equipment & Crane Rentals has consistently proven ourselves to be one of the leading companies for anyone needing a crane rental in Sudbury. 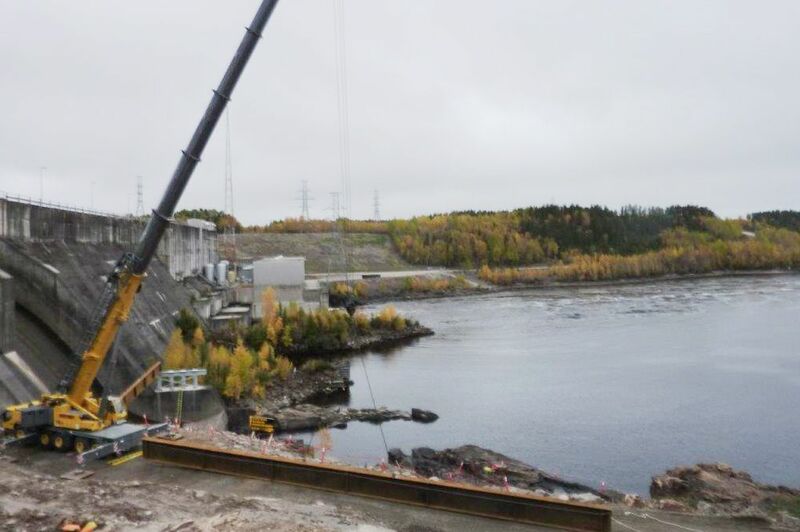 We have provided crane rentals throughout Northern Ontario since our incorporation and we’ve grown significantly throughout the years. 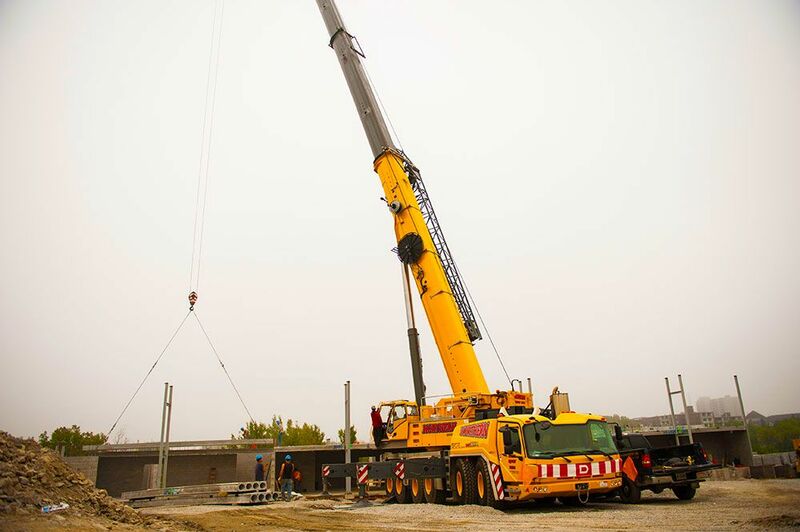 Now we host an extensive modern fleet with our current largest crane weighing in at an impressive 350 tons! 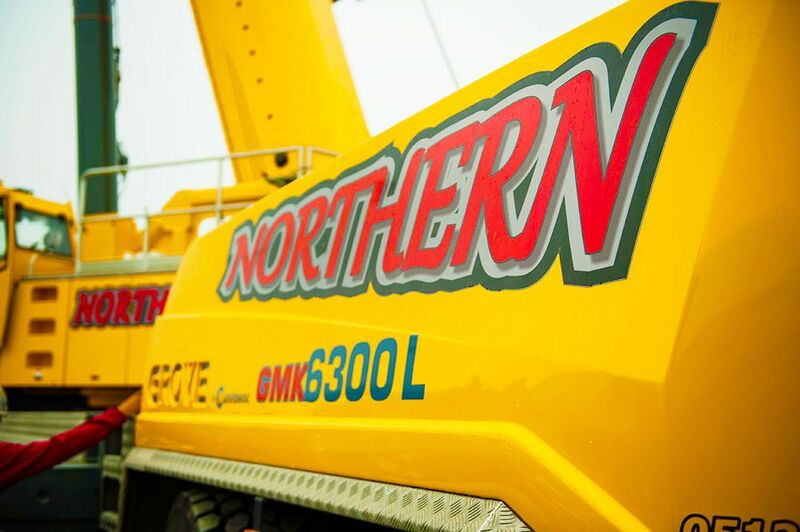 Want more information about Northern Equipment & Crane Rentals and our services? Contact us today! 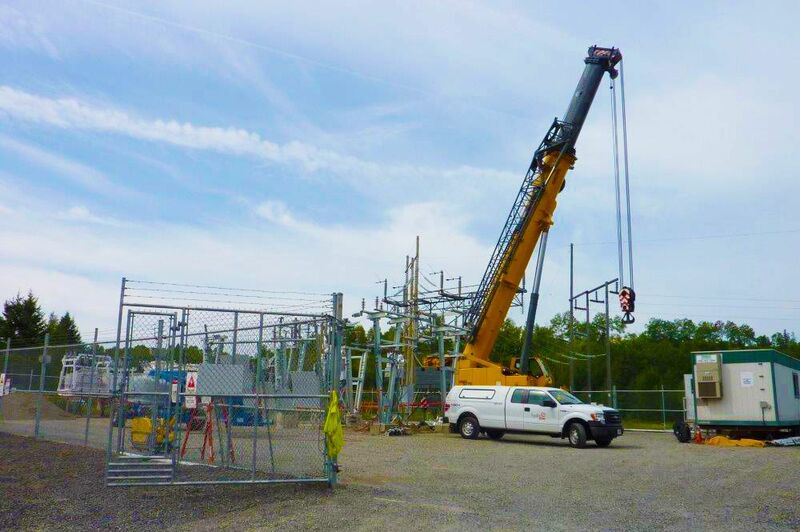 We are QMI certified and work diligently to provide the highest quality equipment and experienced personnel who follow a comprehensive safety program and operational best practices. 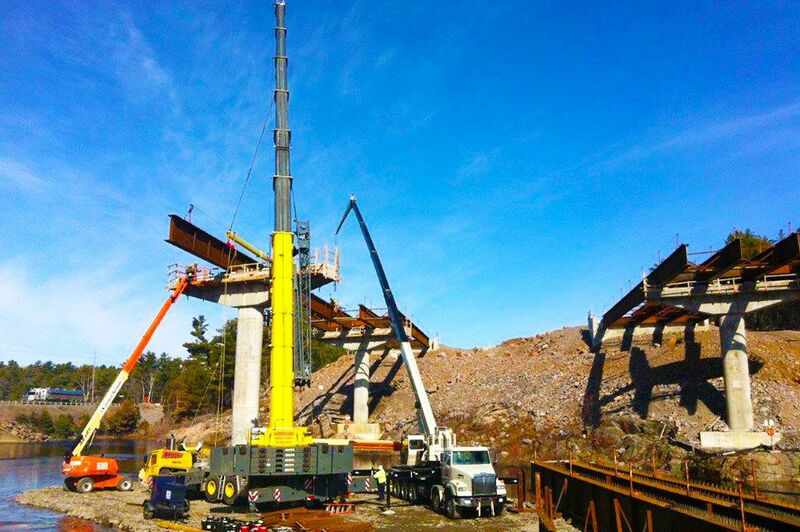 It is the policy of Northern Equipment Rentals & Northern Steel Erectors Sudbury Limited to supply all products and services to the highest achievable level of quality and to provide cost-efficient, safe solutions to improve the customer’s viability, effectiveness, and safety of their operations. 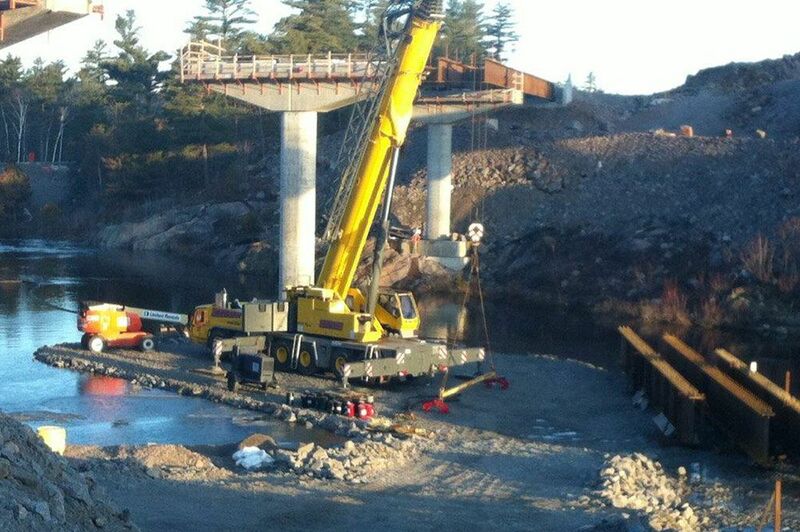 This policy is communicated to all personnel within Northern Equipment Rentals & Northern Steel Erectors Sudbury Limited and externally (customers and external providers) with the understanding of supporting our strategic direction, setting quality objectives, complying with customer requirements, and continually improving the effectiveness of the quality management system. This policy and associated objectives are reviewed annually for continuing suitability during the annual management review. 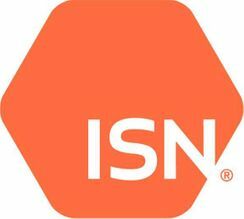 Download this Quality Policy Statement (PDF) to view signatories to this statement.